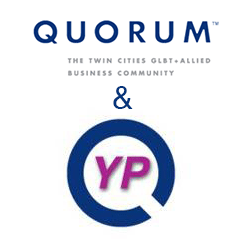 Join us at Northeast Minneapolis' own Ginger Hop at the Quorum and Young Professionals Network Night! Please join us for a great happy hour and amazing networking at Ginger Hop located at 201 East Hennepin Ave, Minneapolis. Ginger Hop: Enjoy complimentary appetizers from Ginger Hop's delicious kitchen and a cash bar! Try one of their chic cocktails at their beautiful bar! To learn more about Ginger Hop: CLICK HERE!